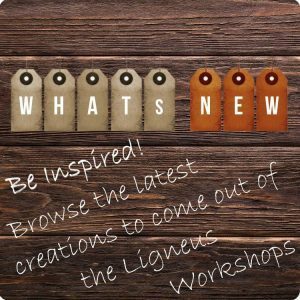 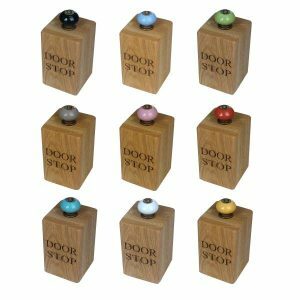 Door stops, door wedges or door stoppers, should be as pretty as they are practical. 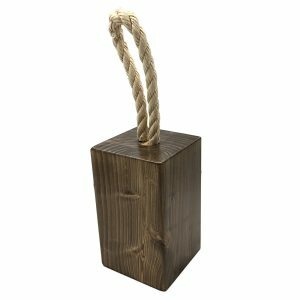 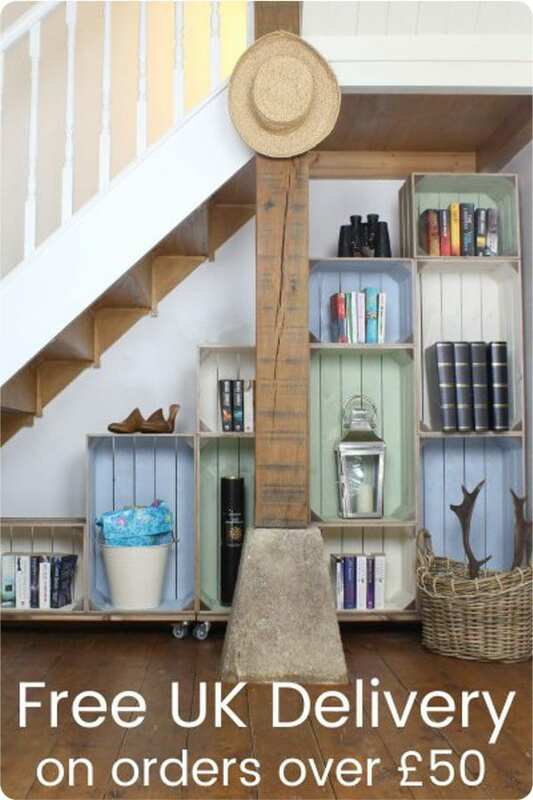 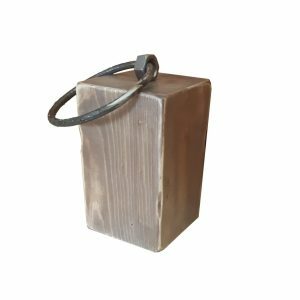 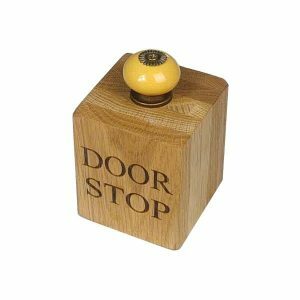 Our range of rustic wooden door stops will suit a wide range of styles and colours. 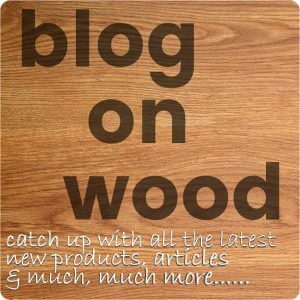 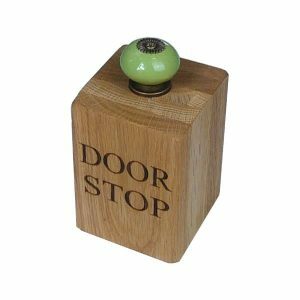 From heavy oak to chunky door stops we should have something for you. 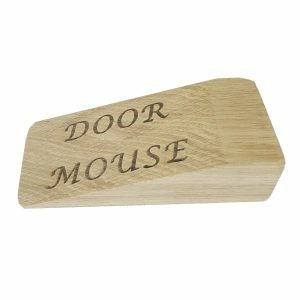 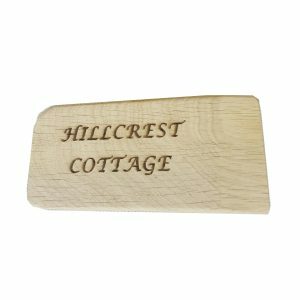 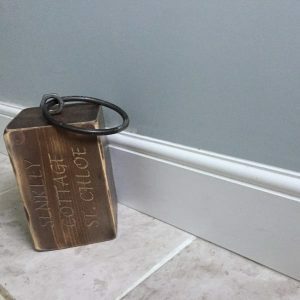 Our door stops are also personalisable so you can truly customised it to your home. 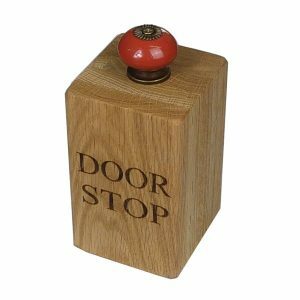 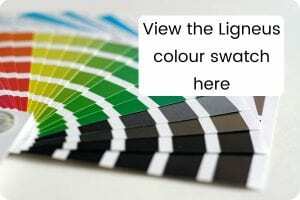 Your door can always be open for friends and family with our eclectic range below.